How do some people operate seemingly by their own set of rules? 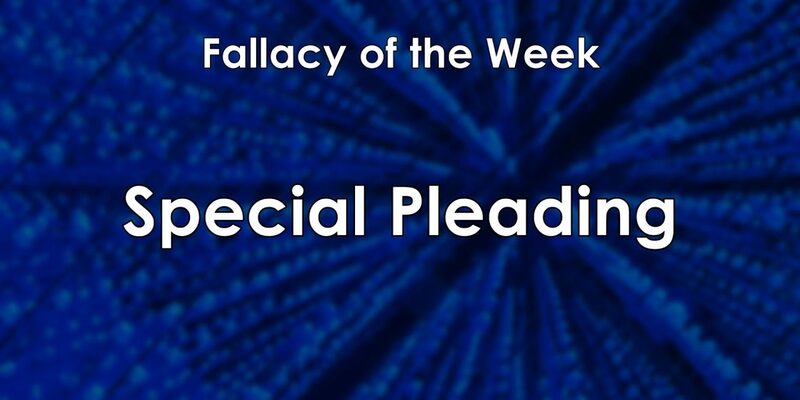 The fallacy of Special Pleading is a type of Red Herring which uses a double standard to argue for an unjustified exception. 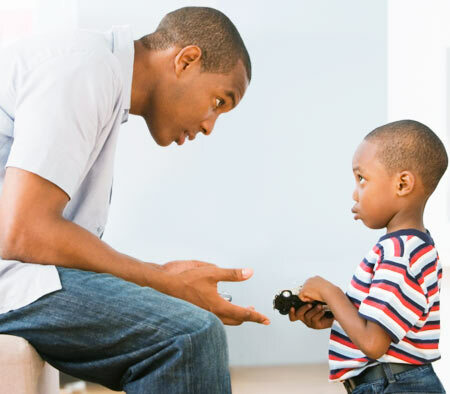 This Special Pleading can sometimes be seen in theological debates and is also used to justify different World Views. In reality we can’t make ourselves an exception to the law. Are these examples of Special Pleading? I’m a good person. God will be favourable to me at the Judgement. Marriage isn’t important if we love each other. I don’t need to account for a standard of right and wrong. Special Pleading often comes across as hypocritical, like the Government being able to print extra money but when I do, I get thrown in prison. Those who make unjustified exceptions are more than fallacious, they are often corrupt. Jesus rebuked the Pharisees for unjustified exceptions they gave themselves while extending few to the people. 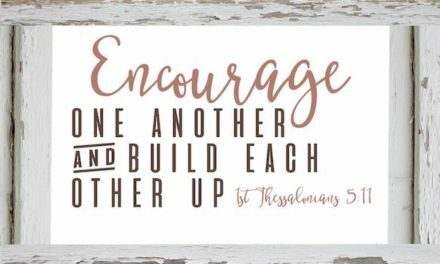 May we long for the right heart attitudes that avoid justifying sin.